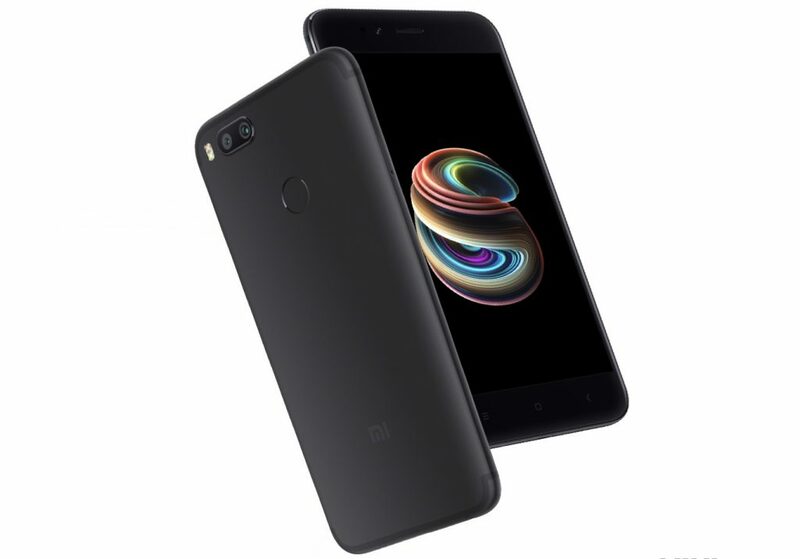 Xiaomi today launched Mi A1, the company’s latest smartphone in the new ‘A series’ at a global event in New Delhi, as it had promised. 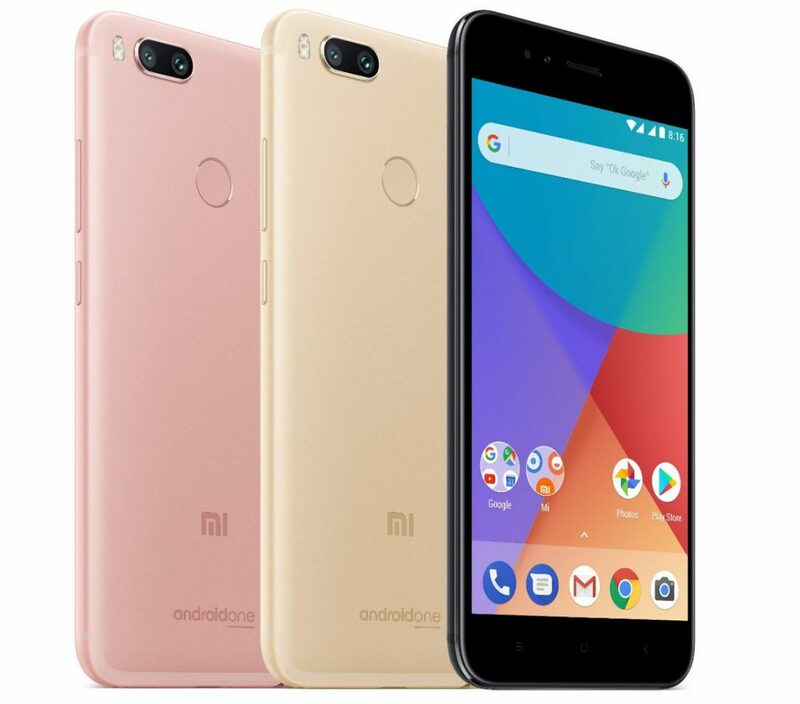 It is the global variant of the Mi 5X that was introduced in China back in July, but this is an Android One phone created in partnership with Google running stock Android based on Android 7.1 (Nougat) and it will get Android 8.0 (Oreo) by 2017. It will also be one of the first phones to get Android P. Xiaomi said that Mi Camera, Mi Remote and Mi Store apps will be pre-installed. It will come with unlimited high quality photo and video backups in Google Photos. 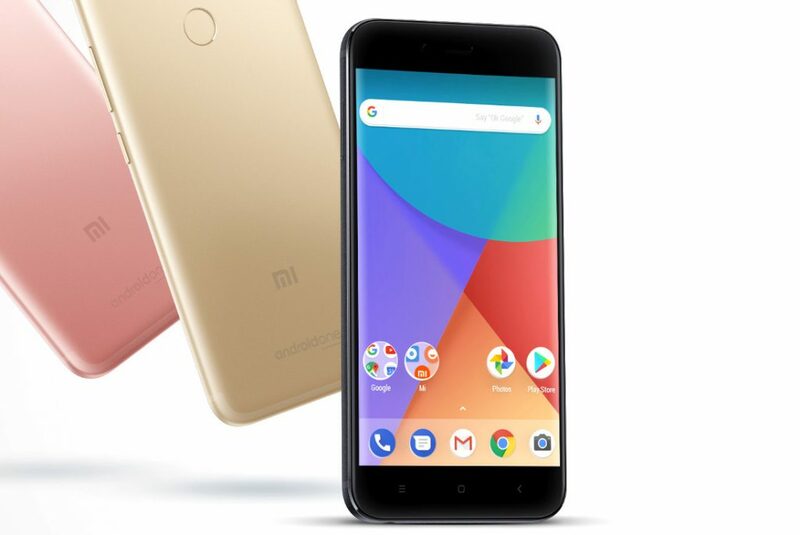 The Xiaomi Mi A1 comes in Black, Gold and Rose Gold colors, is priced at Rs. 14,999 and will be available exclusively from Flipkart and Mi.com online as well as Mi Home stores and other offline retailers starting September 12th at 12 noon. It will come with 200GB additional data for Airtel users. It will gradually roll out in other countries in Asia Pacific, Europe, Middle East and LATAM regions.